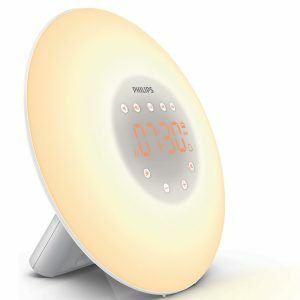 The new Day-Light Classic Plus emits the maximum dose of 10,000 LUX of glare-free white light at 12-14 inches. The Day-Light Classic Plus has been proven in clinical studies to help relieve symptoms of the Winter Blues. Carex Day-Light Bright Light Therapy lamps are used by leading university researchers around the world. The new Day-Light Classic Plus emits the maximum dose of 10,000 LUX of glare-free white light at 12-14 inches. 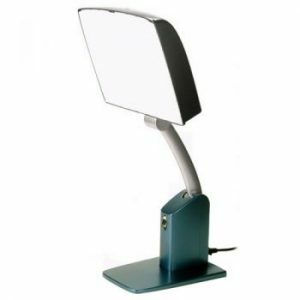 Height and angle are easily adjusted and the pedestal stand projects light downward as recommended by experts. 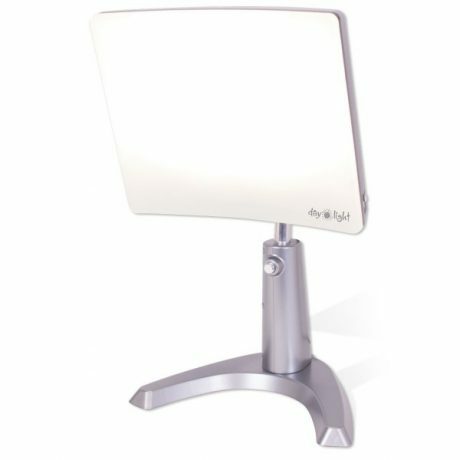 Two light settings, therapy and task, make the NEW Day-Light Classic Plus the versatile option for those who want the bright light therapy brand chosen by clinicians. Safe, natural and effective, Bright Light Therapy is the number one recommended line of treatment for the Winter Blues.